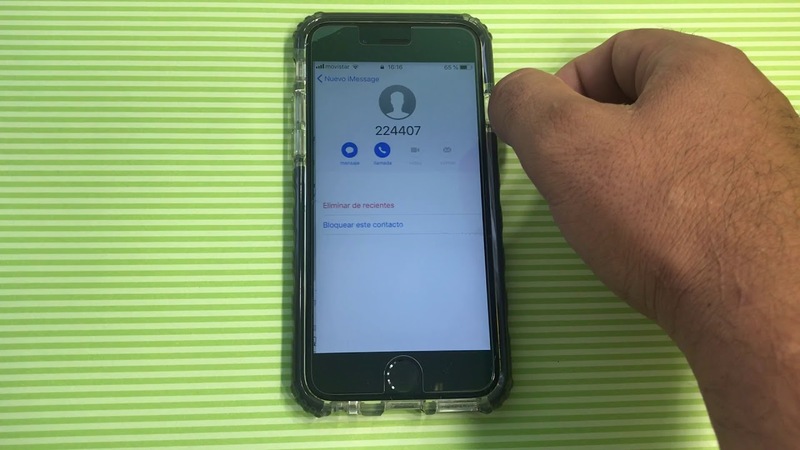 Just follow some steps, and bypass iPhone passcode. Siri will then open the cellular data settings where you can turn off cellular data. This page mimics the iPhone interface, and gives you access to a variety of internet-based tools and apps. You won't have access to anything on the iPhone, but you can still get some use out of it. I have tried entering the passcode multiple times and it is still disabled. Once the minute is up you can try to enter your passcode again to try and unlock it. In order to perform an iPhone password hack with iTunes, the device should be in the recovery mode. The synchronization process creates a complete backup of everything on your device — Apps, photos, etc. 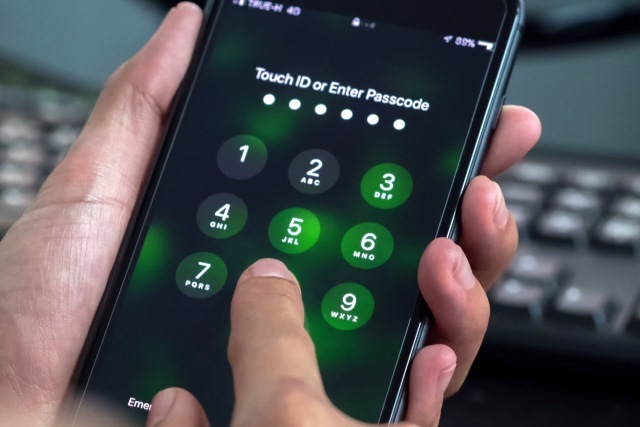 Read on and learn how to hack iPhone passcode right away. Lock down your privacy Until Apple patches the hole that lets you bypass the lock screen and let you command Siri, your best option is to disable Siri from the lock screen. Now I am locked out. Did you find this iPhone fix helpful? But many times it would occur that you would have forgotten your iPhone passcode and this makes the device unusable. 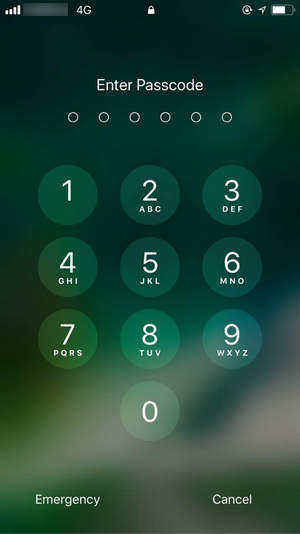 This will display all the contacts starting with the entered digits. Luckily, you can restore the iPhone to remove the passcode and give you access to the device, as long as you're the original owner. After that, unzip it and drag to desktop, or anywhere you like to. The video below explains how to synchronize an iPhone if you are unsure. 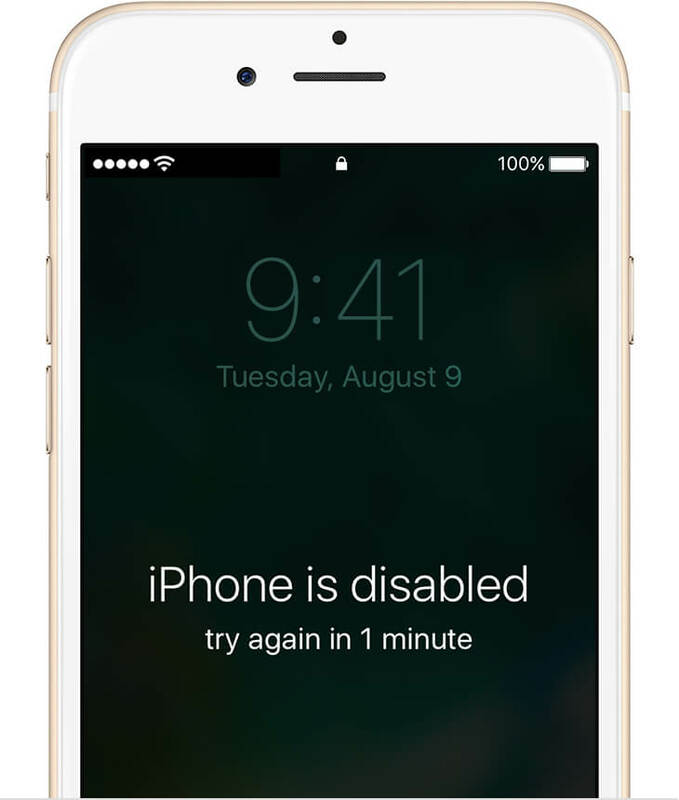 Just follow our step-by-step instructions and bypass iPhone passcode anytime you need it. Click update and open the last app, or tap twice on the Home button to get to task slide preview. On the welcome screen, the tool provides crucial details related to the target device. Furthermore, you can choose to restore content from a previous backup as well. Now I need help to find the owner of this phone. After that, go through following steps below: 1: Open iBackupBot and select latest backup. You can see your passcode in the command prompt. Thanks to some iPhone enthusiasts, however, you can still get a lot of use from an activation-locked iPhone. Swipe over to the active front screen and voila — passcode lock screen bypassed again; this reportedly works on iPhone models 5, 5s, 6 and 6s. Take a fresh backup The very first thing is, we need to do is to take a fresh backup first. Most Apple fans prefer to lock their devices. This will launch the Photos app on your device. Since most of the iPhone users are already familiar with iTunes, we will start with it. Doing so will give you access to the contacts, but that's about it. I did and got the screen back to enter my passcode which i stupidly forgot , but when I try to do the hard reset, it acts like I entered the wrong code and makes me wait another hour. Now go to summery and hit Backup button. Just download latest version from and open pinfinder. Such apps as and help to omit iPhone passcode if you forgot it. Firstly, launch iTunes on your system. This article has also been viewed 478,811 times. Here, supply relevant information related to your phone like device model, firmware, and more. 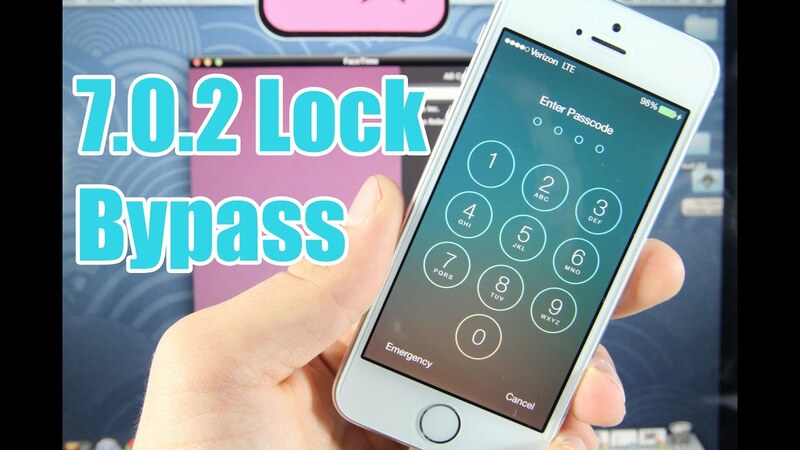 It is a remarkable tool that will let you hack iPhone passcode without any trouble. 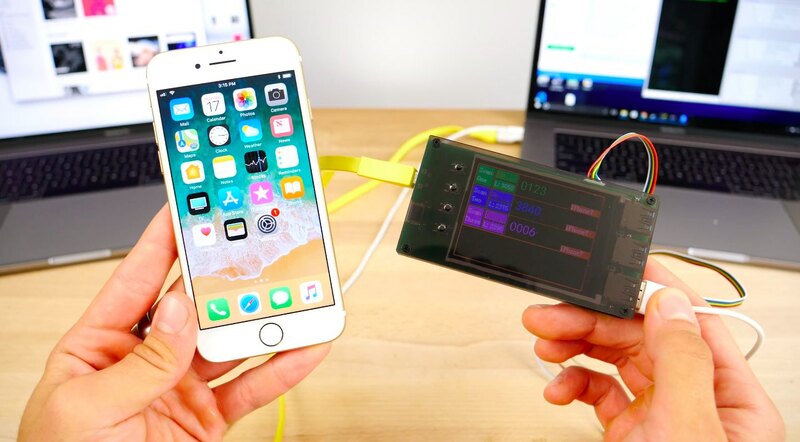 Hack any iPhone with Spyzie? This will make it harder for anyone to hack your iCloud account. You can download the latest version of PinFinder by hitting the button below. Simply keep reading to know about the issue. I love getting feedback from visitors. As your text will turn green, tap on the add icon again. Now, connect the other end of the cable to the device and let go of the keys as the iTunes symbol would appear on its screen. Tap on the message icon to draft a new message. The security flaw that allowed this has since been patched out. How to hack iPhone passcode without iTunes or computer? While we wait for Apple to patch the hole, your best option is to disable Siri from the lock screen. Hence, you can easily hack into your iPhone without a computer through Find My iPhone by removing the iPhone passcode. Nevertheless, you can try this iPhone password hack as it can help you unlock a device without any data loss.